On March 17, 2009, Lee and her Current TV colleague Laura Ling were working on a documentary about the desperate lives of North Koreans fleeing their homeland for a chance at freedom when they were violently apprehended by North Korean soldiers. For nearly five months they remained detained while friends and family in the United States were given little information about their status or conditions. For Lee, detention would prove especially harrowing. 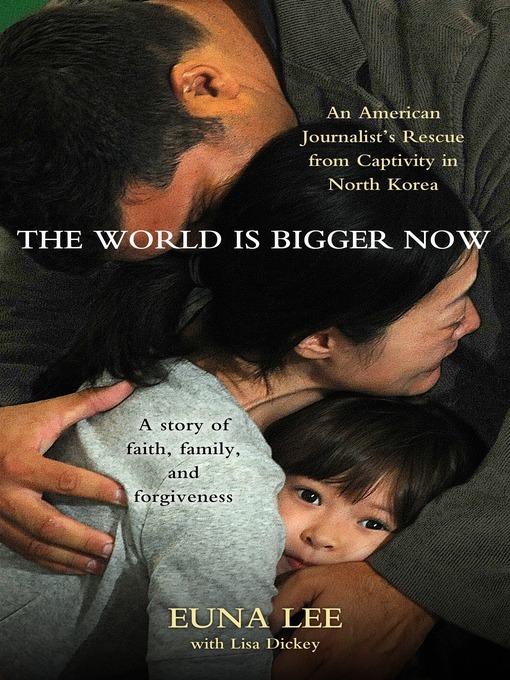 Imprisoned just 112 miles from where she was born and where her parents still live in Seoul, South Korea, she was branded as a betrayer of her Korean blood by her North Korean captors. After representing herself in her trial before North Korea's highest court, she received a sentence of twelve years of hard labor in the country's notorious prison camps, leading her to fear she might not ever see her husband and daughter again. conviction that God will sustain and protect us, even in our darkest hours.